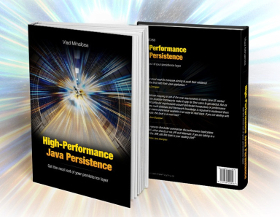 Introduction As I explained in this free chapter of my book, Hibernate offers many benefits over standard JPA. 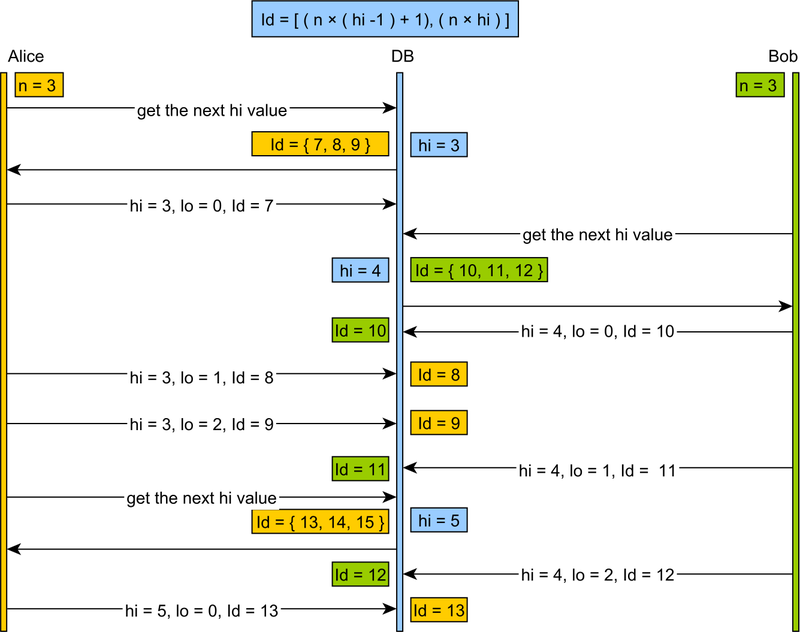 One such example is the @NaturalId mapping. 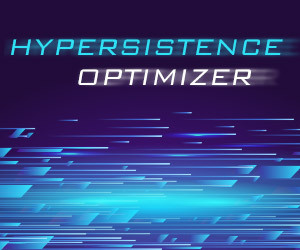 In this article, you are going to see what is the best way to map a natural business key when using Hibernate. 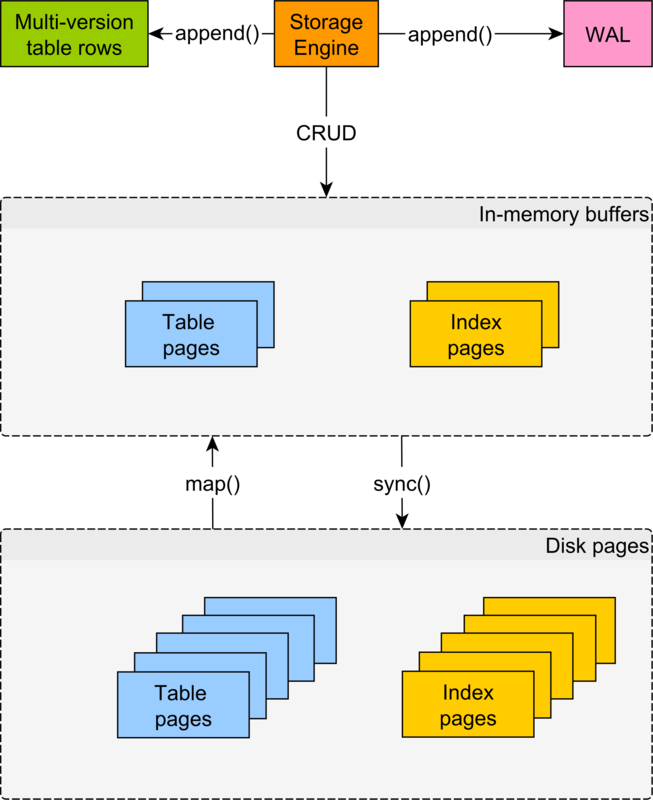 Introduction Although there is an SQL Standard, every relational database is ultimately unique, and you need to adjust your data access layer so that you get the most out of the relational database in use. 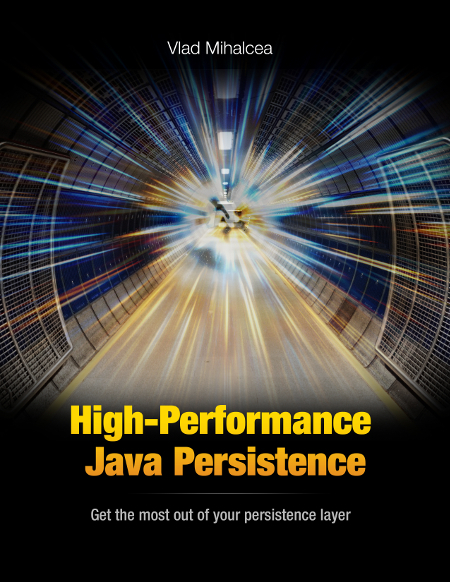 In this article, we are going to see what you can do to boost up performance when using MySQL with JPA and Hibernate. Introduction Answering questions on the Hibernate forum is a neverending source of inspiration. 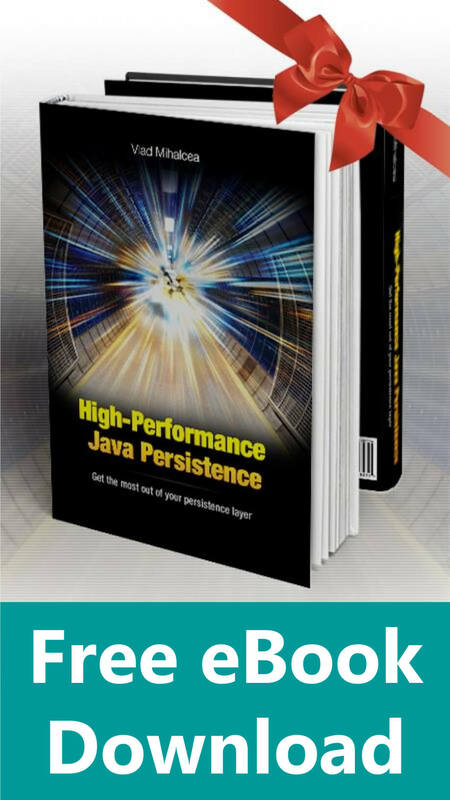 The following question is about joining unrelated entities using entity queries, and this post is going to explain how you can do it when using JPA and Hibernate. 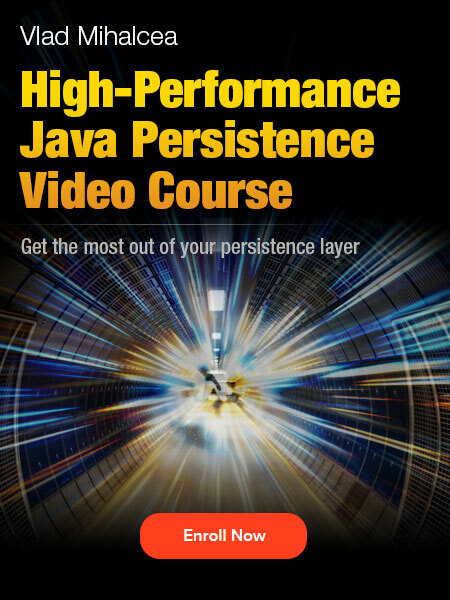 Introduction While answering questions on the Hibernate forum, I stumbled on the following question, and, since it’s very interesting, I decided to turn the answer into a dedicated blog post.